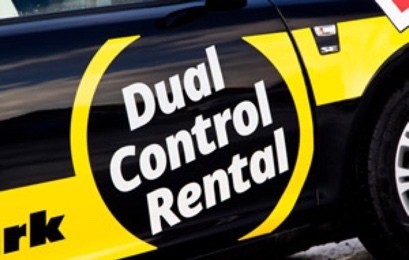 on car and van hire. Looking for a great deal on your next car or van hire? Sign up to receive exclusive special offers and deals. Make more of your weekend with fantastic car hire deals from Arnold Clark Car & Van Rental – every weekend. With our new rates, it’s now cheaper to hire a car for a weekend getaway. To qualify, simply pick a car up after 3pm on a Friday and return before 9am on Monday morning. Call us now on 0141 237 4374 to book. Make a block booking for 6 hours and only pay for 5. Get 2 hours for the price of 1 if you’re a Young Scot or NUS cardholder. Get ready for the adventure of a lifetime! 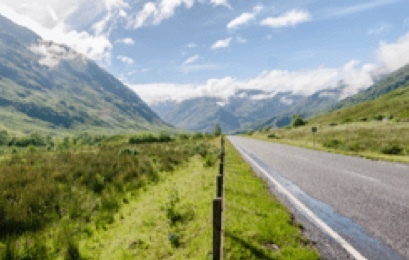 If you’re a member of the NC500, we’ll give you 15% off car hire so you can explore the famous Scottish route for less. Don’t forget to share your photos with us using the hashtag #RentalRoadTrip. 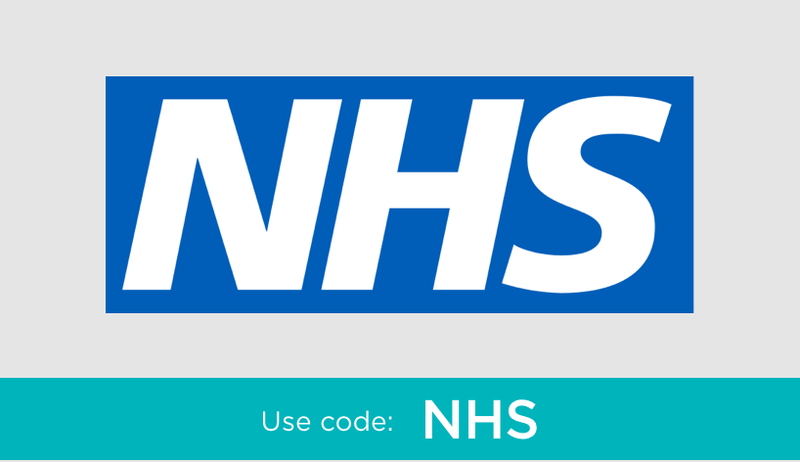 Save 15% on your next rental by entering the code NHS at the checkout. You’ll just need to bring an ID card or proof of employment when you collect your vehicle. 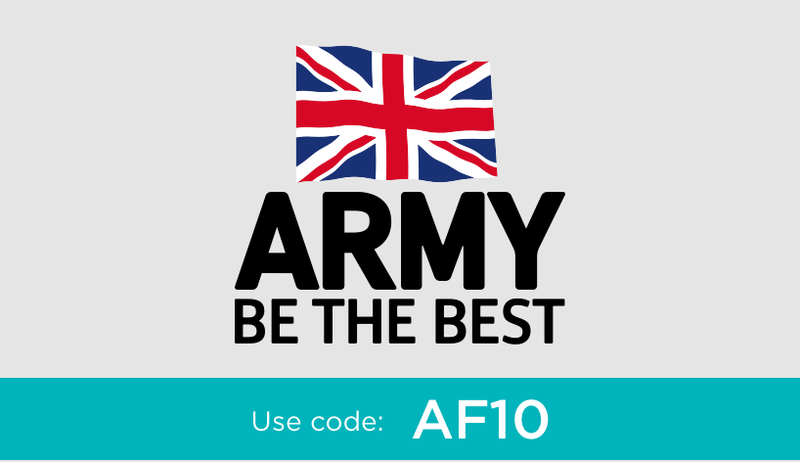 Save 15% on your next rental by entering code AF10 at the checkout. You’ll just need to bring an ID card or proof of employment when you collect your vehicle. 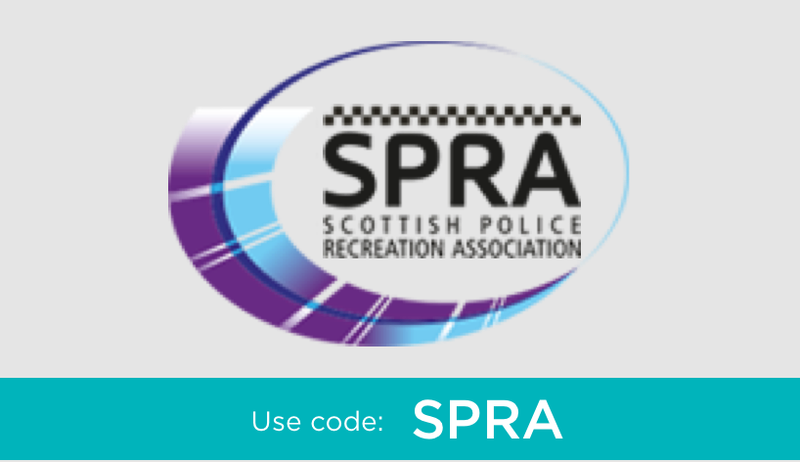 Members of the SPRA can receive 15% off vehicle rental by entering code SPRA at the checkout. Don't forget to bring your ID card or proof of employment when you collect your vehicle. 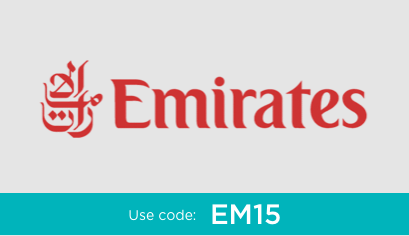 Make your onward journey that little bit easier with 15% off vehicle hire for Emirates Airline crew members. 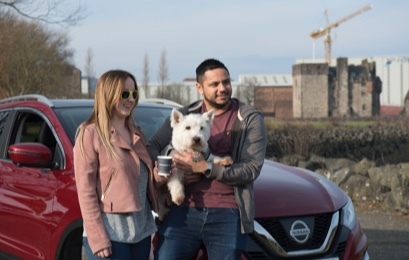 Simply book online using code EM15 and show your staff ID when your arrive at the branch to collect your car. 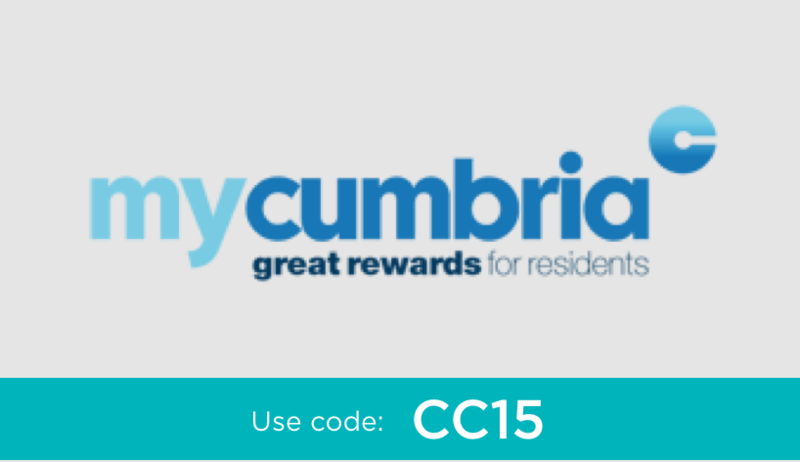 My Cumbria cardholders can receive 15% off car and van hire in Carlisle! Simply use the code CC15 when booking to receive the discount. Remember to bring your My Cumbria card to the branch because you’ll need to show this before collecting your vehicle. Need a car to get you to the Solheim Cup 2019? 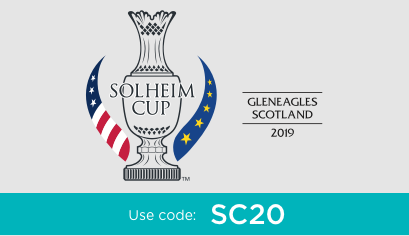 Arnold Clark Car & Van Rental is offering a 20% discount on car hire for Solheim Cup attendees until 31st October 2019. Quote code SC20 at the checkout and show your ticket confirmation in branch to redeem. 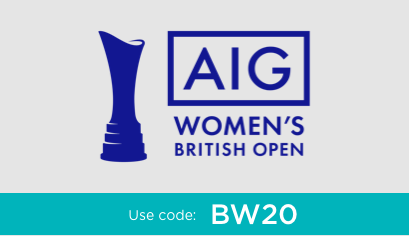 Travel to the AIG Women’s British Open in style with car hire from Arnold Clark Car & Van Rental. Enter code BW20 at checkout and show your ticket confirmation in branch to get 20% off. Offer valid until 31st August 2019. 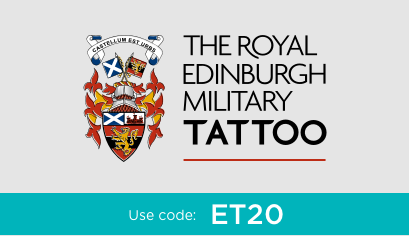 Attendees of the Edinburgh Tattoo can get 20% off car hire from now until 31st October 2019. Use code ET20 at the checkout and show your ticket in branch to receive the offer. Email us with your questions and we will get back to you as soon as we can. Got a question that can’t wait? Give us a call on 0141 237 4374 and we will be happy to help. Our online booking process makes it easy for businesses to arrange car or van hire. Keep up-to-date with our latest news including industry news, sponsorships and new car launches.